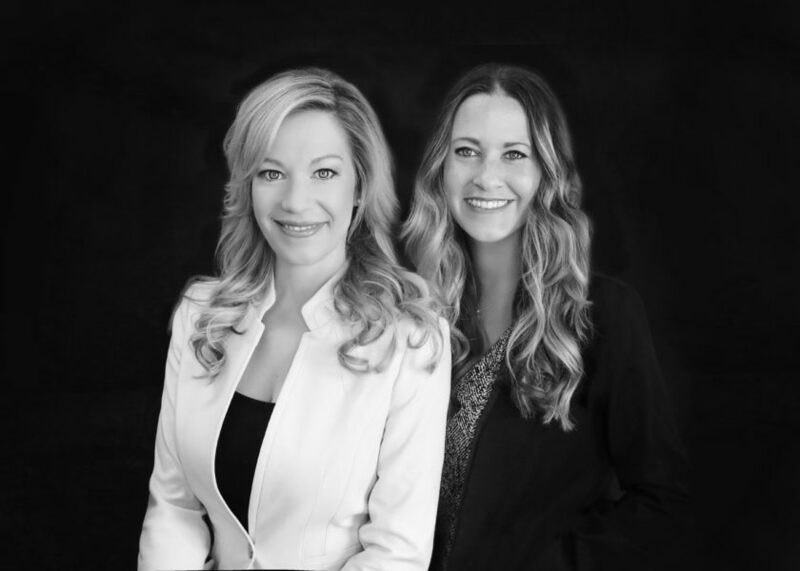 Anderson & Associates - The Law Offices of Anderson & Associates - Julie Anderson, Owner and Managing Partner | Anderson & Associates is a law firm practicing in Missouri and Kansas. Julie Anderson, Attorney at Law, is Owner and Managing Partner. 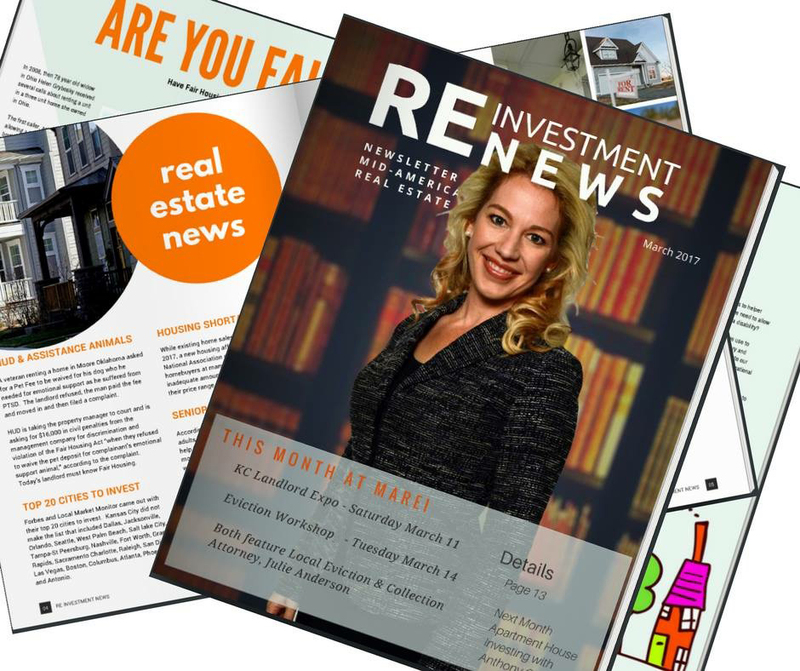 Landlord/Tenant, Real Estate Investment and Collection Services in Missouri and Kansas. 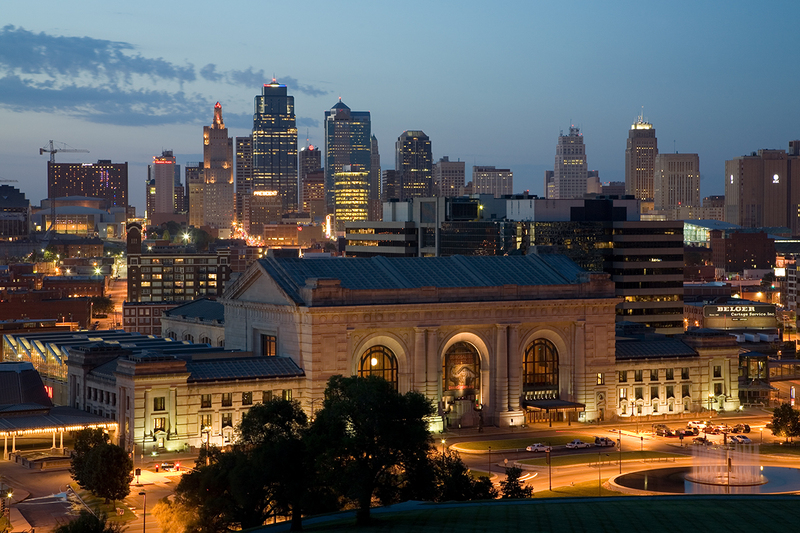 We are a law firm located in the greater Kansas City metropolitan area. 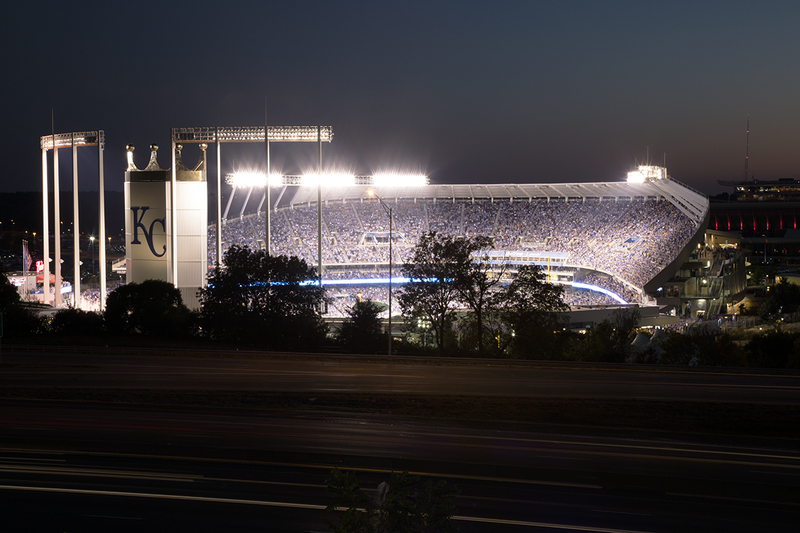 GO ROYALS! 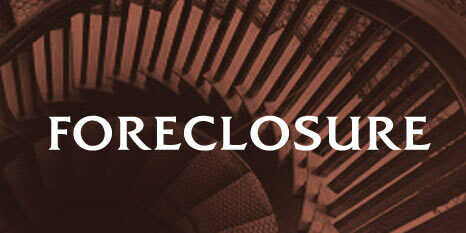 Foreclosure, Bankruptcy and Civil Litigation Services in Missouri and Kansas. 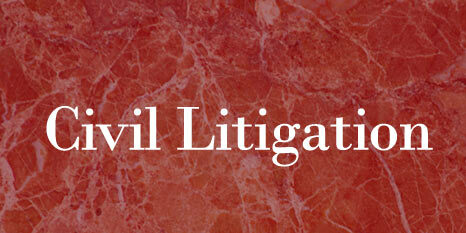 Knowledgeable attorneys and staff that have successfully litigated a large variety of cases. We have a diversified client base of approximately 2,000 investment entities and individuals, and are committed to providing solution-based legal services. 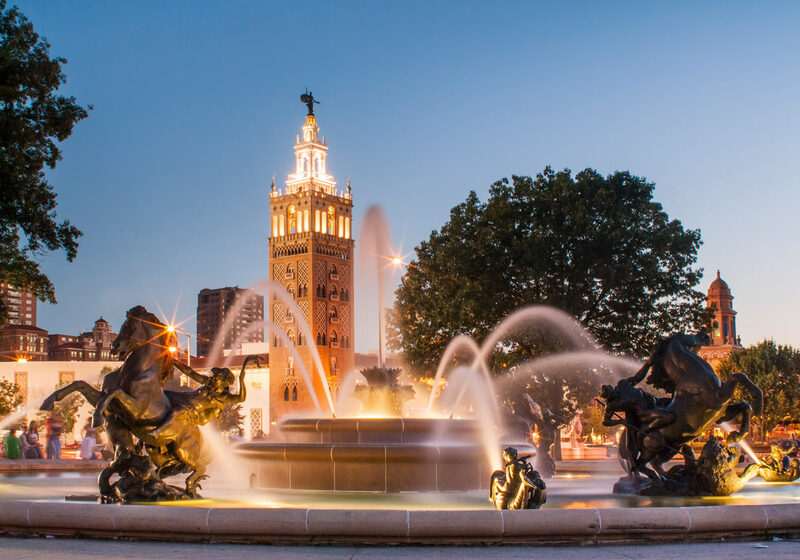 Ease and access to our team with two (2) centrally located offices in Missouri and Kansas and a dedicated support staff of nine (9) professionals. Cutting edge technology with highly competitive fees for all of our services. 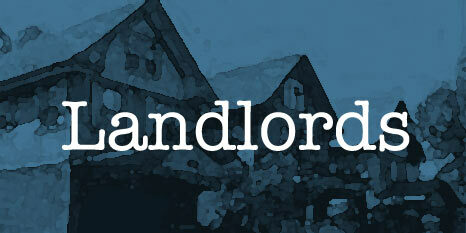 We represent landlords. Clients range from large corporations with multiple apartment buildings to owners of a single rental property. 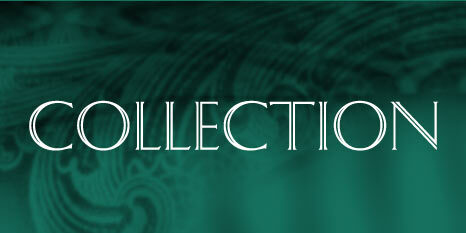 Anderson & Associates represents financial institutions, local and national banks, landlords, and private investors. 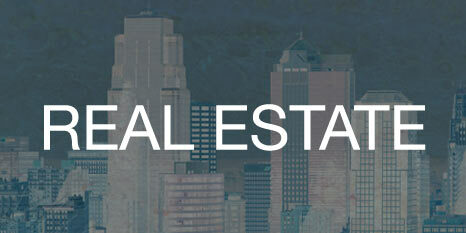 Anderson & Associates offers comprehensive real estate services for both buyers and sellers. 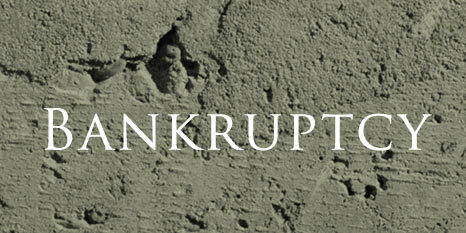 We will represent your interest in the Federal Bankruptcy Court and protect your investments when someone owes you money and files for bankruptcy. We provide our clients with knowledgeable, timely, cost effective representation, whether you are a plaintiff or a defendant in a lawsuit. We encourage you to read our legal disclaimer. We have offices in Missouri and Kansas.